EXTEND is a solo marimba concert featuring kaleidoscopic music inspired by cultures, values, and traditions from West Africa, the Middle East, Europe, Latin America, and North America. All proceeds from the event on August 14 will be donated directly to Catholic Charities, Rio Grande Offices. This organization is providing essential services to immigrant families and children who have been detained at the Mexico-United States border. Additional details + RSVP via Facebook here. 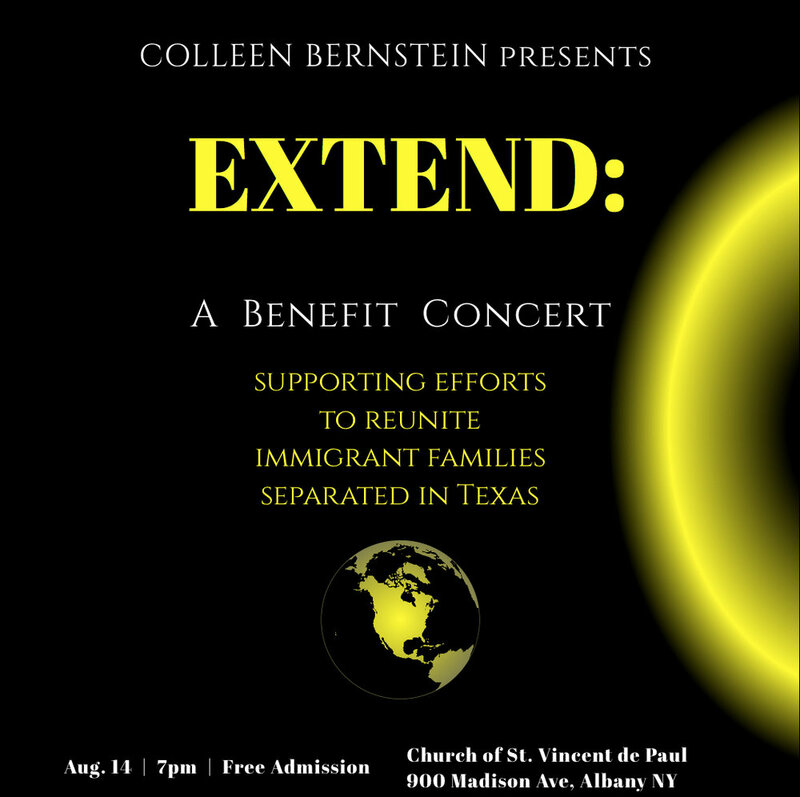 If you are interested in donating but are unable to attend the concert, please visit the Contact page and send me a message! Donations are also accepted via my Facebook Fundraiser until Saturday, August 18.